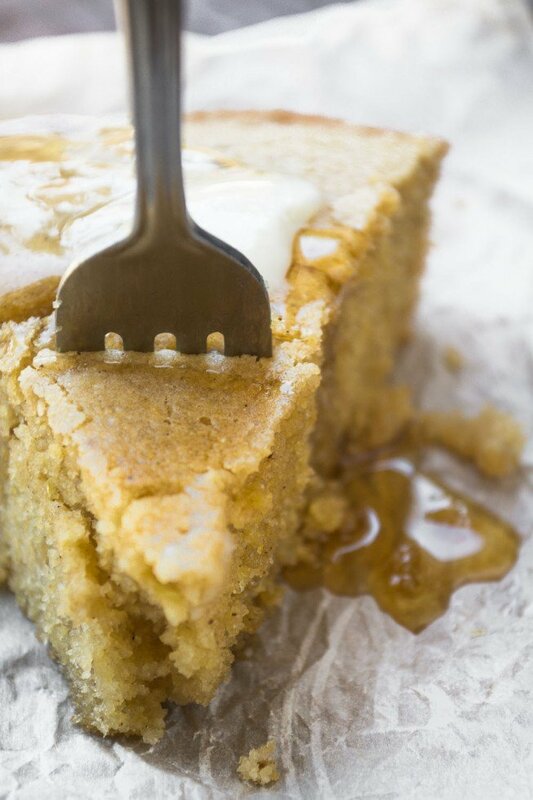 Fall Spiced Cornbread ~ this moist skillet cornbread is warmed up with a touch of cinnamon, clove, nutmeg, and ginger, making it the perfect side for all your fall soups and stews! Cornbread and fall bring out the best in each other. Every soup, stew and chili I make when the weather starts to turn cooler could benefit from a side like this Fall Spiced Cornbread. I love biscuits, too, but cornbread is by far the easier choice. This new one is a knock out. The texture is smooth and silky — it slices like butter. I accented it ever so lightly with warm fall spices…a little cinnamon, clove, nutmeg, and ginger. The effect is not overpowering, and makes a unique sweet, savory bread. Top it with a bit of salted butter and a dribble of raw honey and, well, you can thank me later. 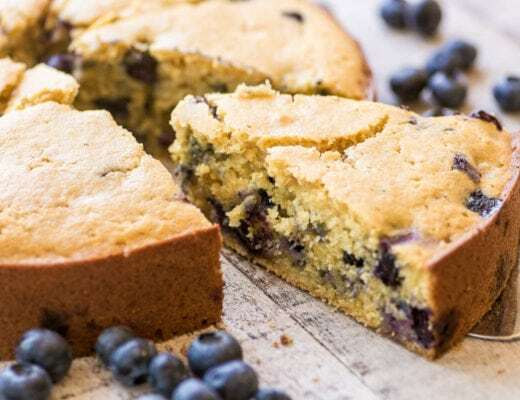 You can whisk this together in one bowl, and bake it up in a cast iron skillet. Serve it right from the pan, too, it couldn’t be easier. You must, must, must grate your nutmeg from the whole spice. I give you permission to buy the other spices in the little bottles, but nutmeg is easily found whole, and when you grate it the aroma and flavor is to die for. It’s a little step that makes a huge difference. The WHOLE NUTMEG comes in little jars, too, right next to the ground spice. The jar will last forever. One of my favorite (and cutest!) tools in the kitchen is my little NUTMEG GRINDER…the nutmegs store neatly inside and all I have to do is turn the crank whenever I need it. Love. spray a 10" cast iron skillet with cooking spray or butter it lightly. Whisk together the melted butter and the sugar in a bowl until well blended. Work out any lumps in the brown sugar. Beat in the eggs, and then the buttermilk and baking soda. Fold in the rest of the ingredients and mix until just blended, don't over-mix. Pour the batter into the skillet and even out. Bake for about 35-40 minutes until a toothpick inserted in the center comes out dry. Don't over bake! Let cool slightly, but serve warm. 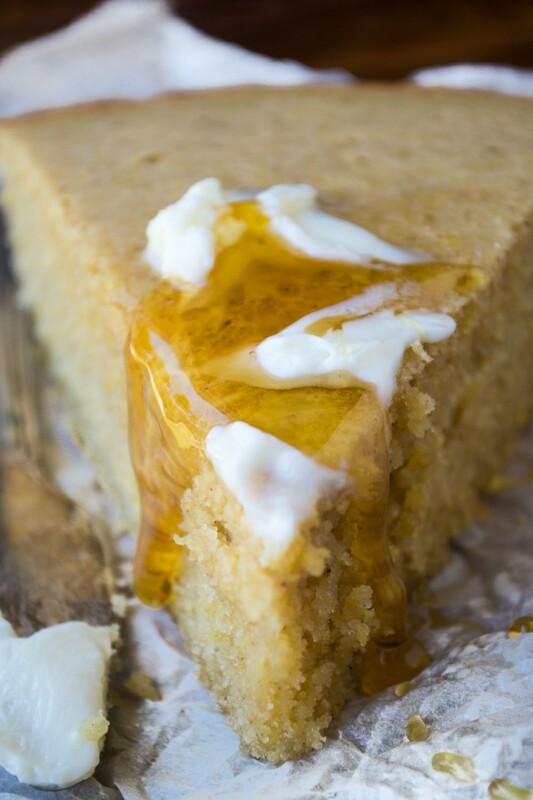 Don’t forget to pin this Fall Spiced Cornbread! I can’t wait to make this and serve it with homemade mulligatawny soup! Perfect Fall dinner! I signed up and am really looking forward to receiving your recipes :). I am a recipe hoarder. You and my daughter would see eye-to-eye. Have you hard of cafejohnsonia – Lindsey Johnson? She’s an amazing cook and recipe creator also. I just made this last night substituting a gluten free flour mix for the flour and it came out great! 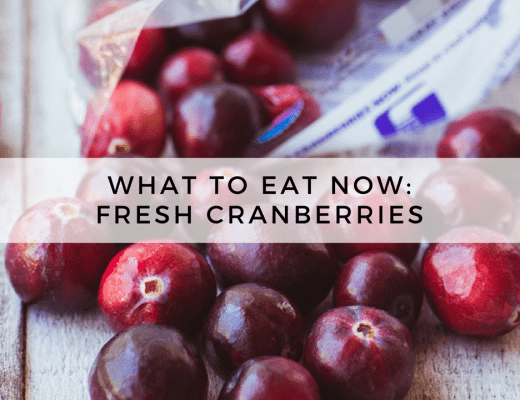 I love the subtle hints of spice–so good! Wow, when I saw this in my email I was inspired to click immediately to read all about the recipe. 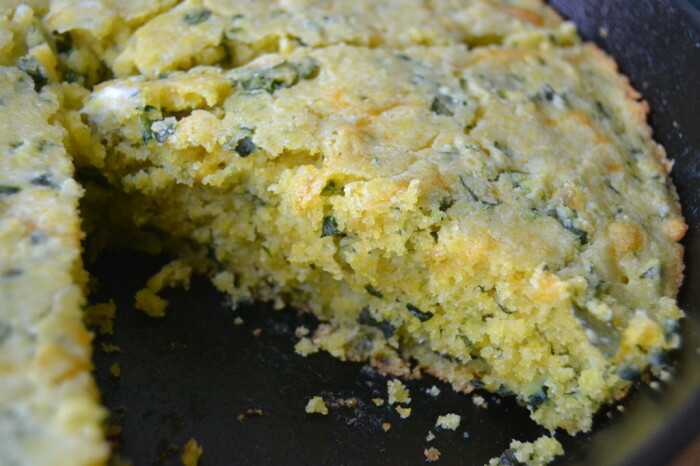 What a great idea to make a fall cornbread. 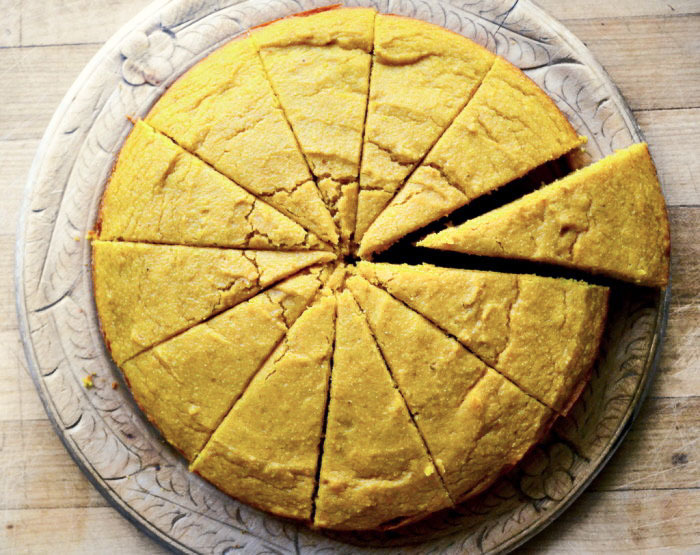 I always tend to go with a spicy cornbread, but a Fall Spiced Cornbread? The flavors and spice combination sounds wonderful. I’ll definitely be giving this a try. Hello gorgeous! 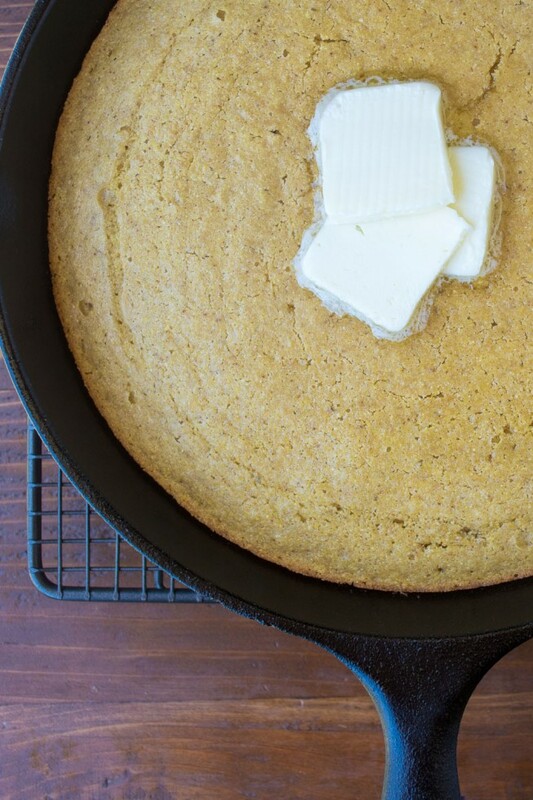 I need to try this cornbread immediately, the fall spices sound fab! You’ve got me hankering for some cornbread now, Sue! I like to have soup all year round – I just sit myself down in a nice air-conditioned room during the summer – so cornbread/biscuits are always welcomed. This looks great! 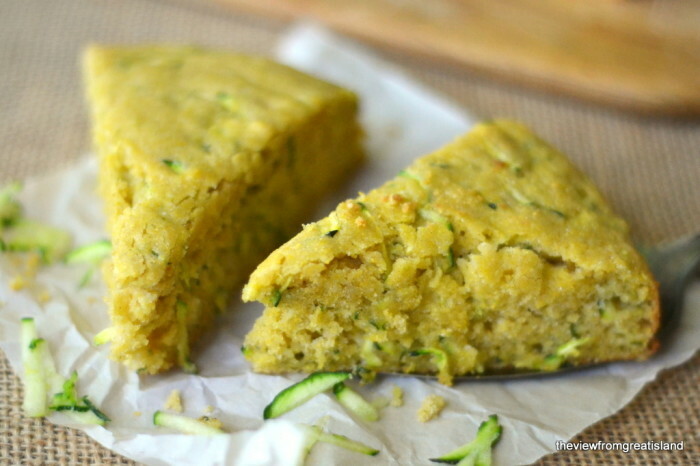 I love cornbread and adding Fall spices sounds so delicious! I’m not sure that I’m ready for fall yet, but I’m ALWAYS ready for cornbread! Love that you added my favorite spices into it. Hi Sue, oh this cornbread is over the top, love that you use whole nutmeg, great tip. Admiring your other cornbread recipes as well. Looks so yummy BUT I am not ready to do fall yet. We still have about 7 more weeks of summer, back-to-school sales notwithstanding. Our summer is so short here in northern Ohio. Let’s not rush it. 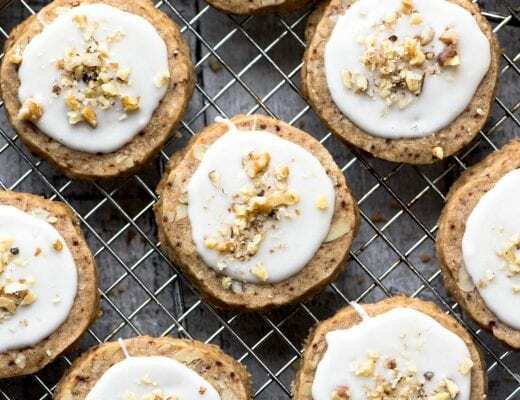 I’ll stash this recipe away for October! Well, hey now! This morning there was a fall-like nip to the New England air! 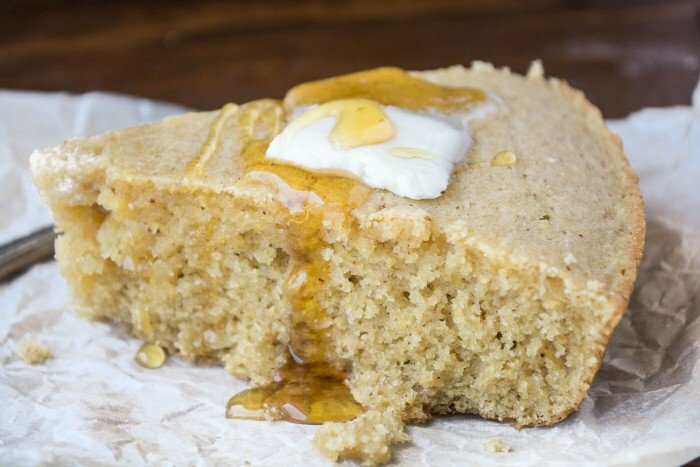 Your cornbread would have been a welcome slice to have with coffee! Wow, this looks to-die-for delicious!! I never thought to spice up my cornbread! I’m going to try the spiced cornbread, and I’m going to buy the nutmeg grinder. I love all your recipes. Thank you, Sue! Yay Lupe — thanks for following along! Thanks Tricia – I’m channeling fall!